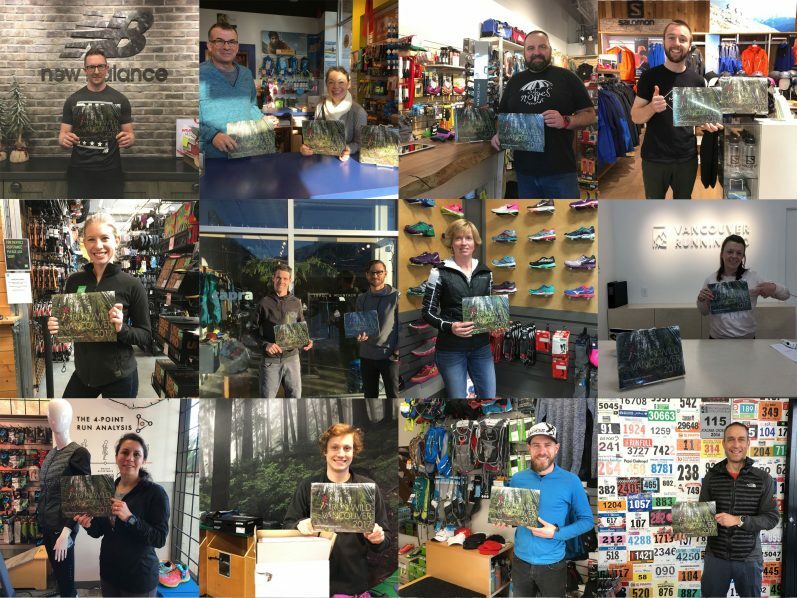 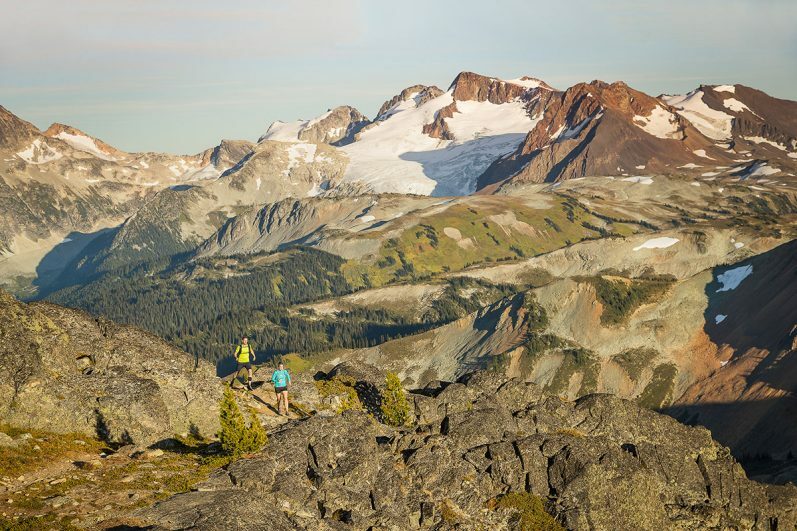 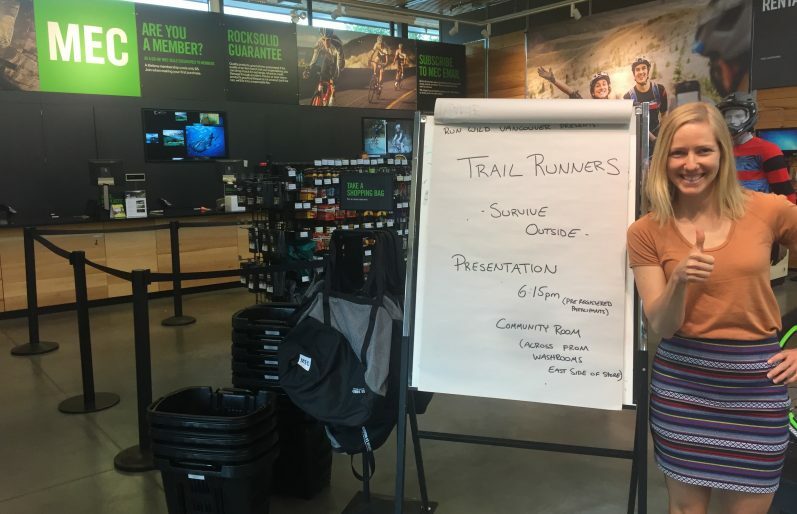 Survive Outside for Trail Runners – Coming to a Location Near You! 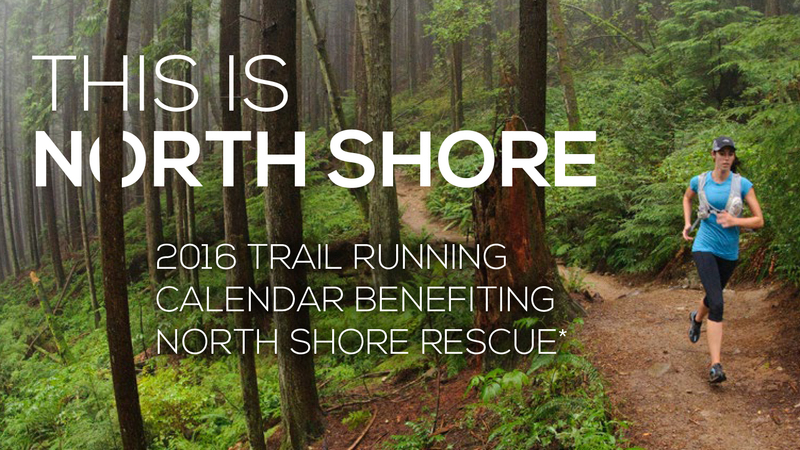 Calling all volunteers – we need your help to make this year’s calendar an even bigger success than last year’s campaign! 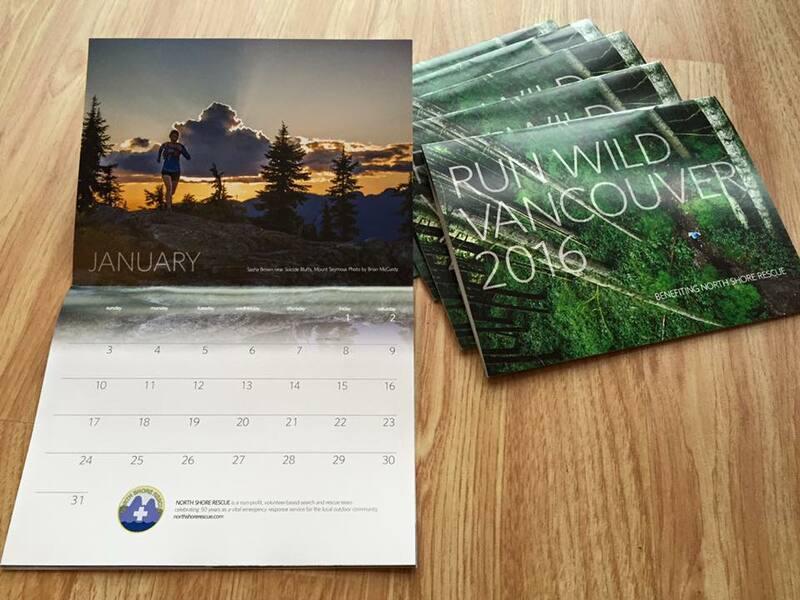 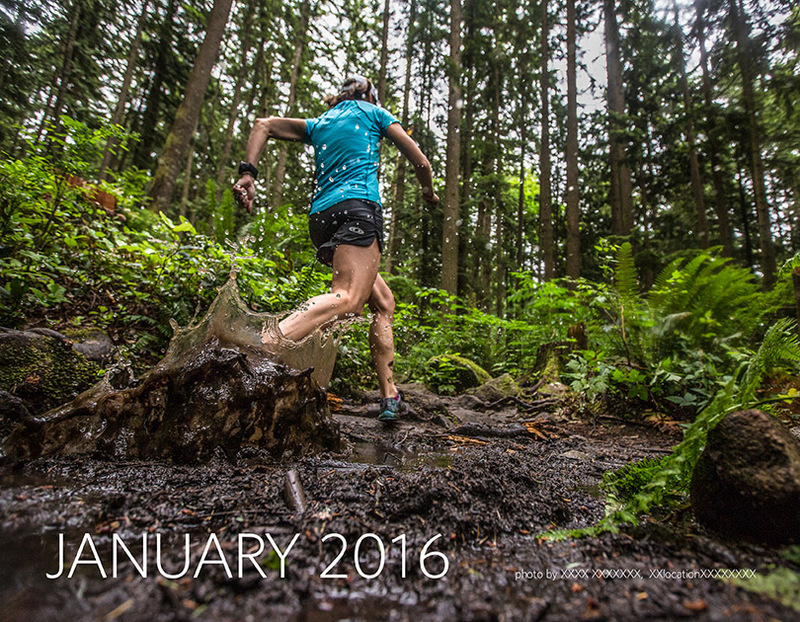 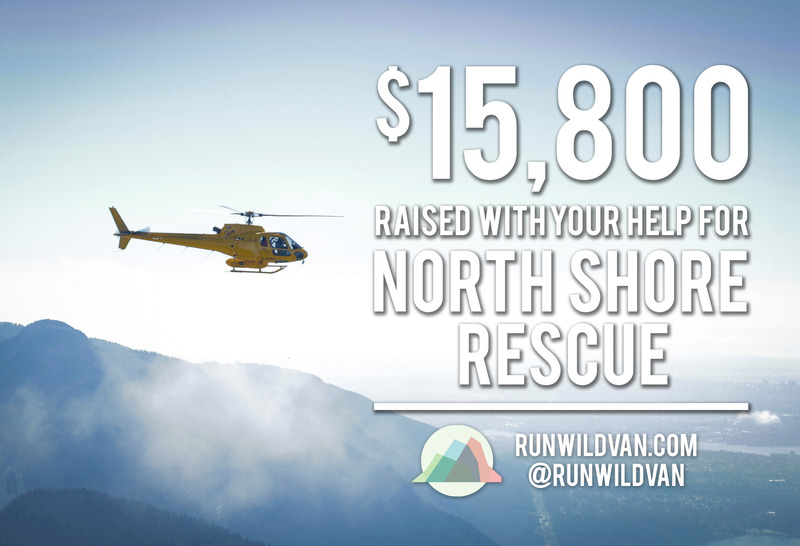 Run Wild Vancouver’s 2016 Trail Running Calendars are hot off the presses and available for purchase while supplies last from our local retail partners Distance Runwear, Vancouver Running Company, Salomon West Vancouver, North Shore Athletics, and MEC locations in both Vancouver and North Vancouver, for a minimum cash donation of $20.